Wool Tops :: Tops Merino Dyed 22 mic. Home/Wool Tops/Tops Merino Dyed 22 mic. Graphite 22mic tops B105-1, 50gr. Turquoise 22mic tops B112, 50gr. DodgerBlue 22mic tops B129, 50gr. 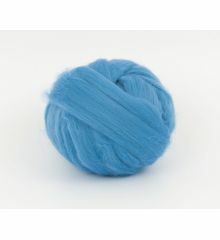 AzureBlue 22mic tops B129-1, 50gr. SeaGreen 22mic tops B137, 50gr. 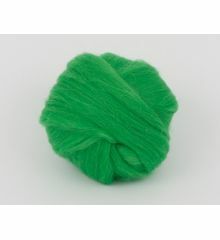 Green 22mic tops B139, 50gr. Lime 22mic tops B152, 50gr. Tobacco 22mic. tops B156, 50gr. 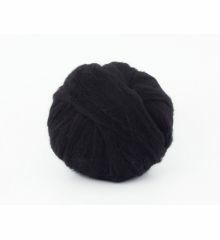 Peru 22mic tops B162, 50gr. 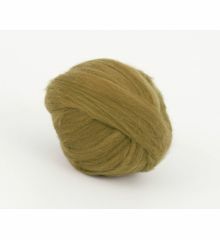 Camel 22mic tops B163, 50gr. Almonds 22mic tops B178, 50gr. Lemon 22mic tops B181, 50gr. 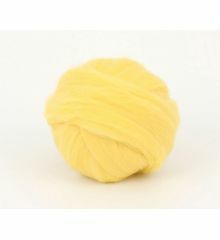 Yellow 22mic tops B182, 50gr. 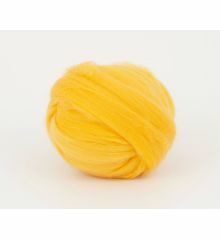 Canary 22mic tops B183-1, 50gr. 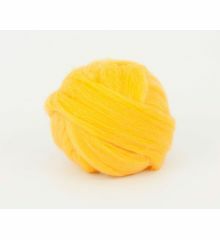 YellowMelange 22mic tops B183, 50gr. 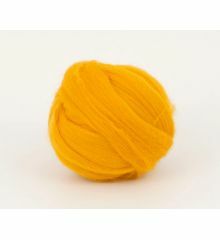 DarkYellow 22mic tops B184, 50gr. Mustard 22mic tops B185, 50gr. 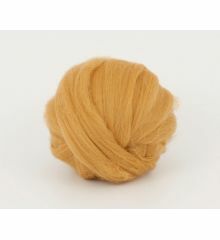 GoldenRod 22mic tops B186, 50gr. 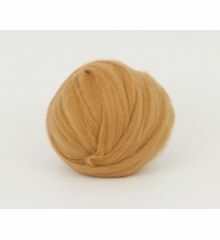 GoldenRod 22mic tops B186-1, 50gr. DarkCoffee 22mic tops B190, 50gr. 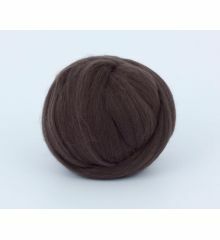 Violet 22mic tops B207, 50gr. Lavender 22mic tops B208, 50gr. 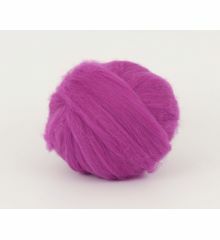 Purple 22mic tops B209, 50gr.